A-HOTEL.com - Luxury and cheap accommodation in Peschanka, Russia. Prices and hotel, apartment booking in Peschanka and surrounding. Featuring accommodation with a balcony, Двухкомнатная кв на Степном is located in Staryy Oskol. The accommodation has free WiFi. Ol'minskogho 5 is set in Staryy Oskol. Guests have access to free WiFi. Set in Staryy Oskol, Hotel Versal offers a bar. Among the facilities of this property are a restaurant, a 24-hour front desk and room service, along with free WiFi. Offering free WiFi, Mini Hotel Severnaya is set in Staryy Oskol. The accommodation provides a 24-hour front desk and a shared kitchen for guests. Offering free WiFi and city views, Apartment at Severnyy 6 is an accommodation situated in Staryy Oskol. Guests have a private balcony. 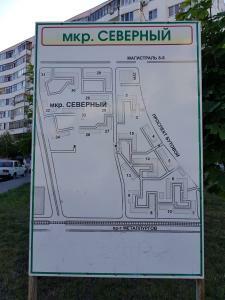 Apartment Near Bus Station is located in Staryy Oskol. Guests are welcome to enjoy the free WiFi. 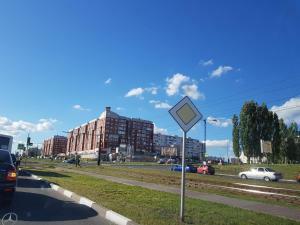 Двухкомнатная квартира у автовокзала is located in Staryy Oskol. This property offers access to a balcony. Set in Staryy Oskol in the Belgorod region, Близко Автовокзал - Однокомнатная features a balcony. Guests may enjoy free WiFi. Set in Staryy Oskol in the Belgorod region, Apartment on Severnyy mikrorayon features a balcony and garden views. This apartment features accommodation with free WiFi. 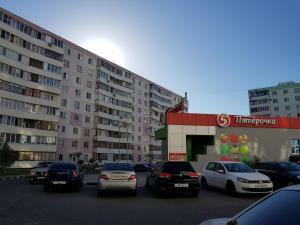 м-н Макаренко, 38 is set in Staryy Oskol and offers a terrace. Free WiFi is provided. 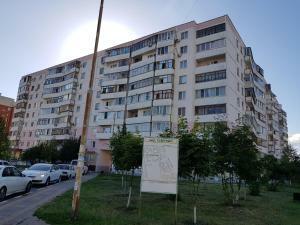 Featuring air-conditioned accommodation with a balcony, Apartments in Zhukova Microdistrict is situated in Staryy Oskol. Guests staying at this apartment have access to free WiFi.